One of those moments when you pull back and see details about a story you are living that could only be orchestrated by Someone bigger than you. 38 years ago (gulp) I played Nurse Ratchet in One Flew Over the Cuckoo’s nest. 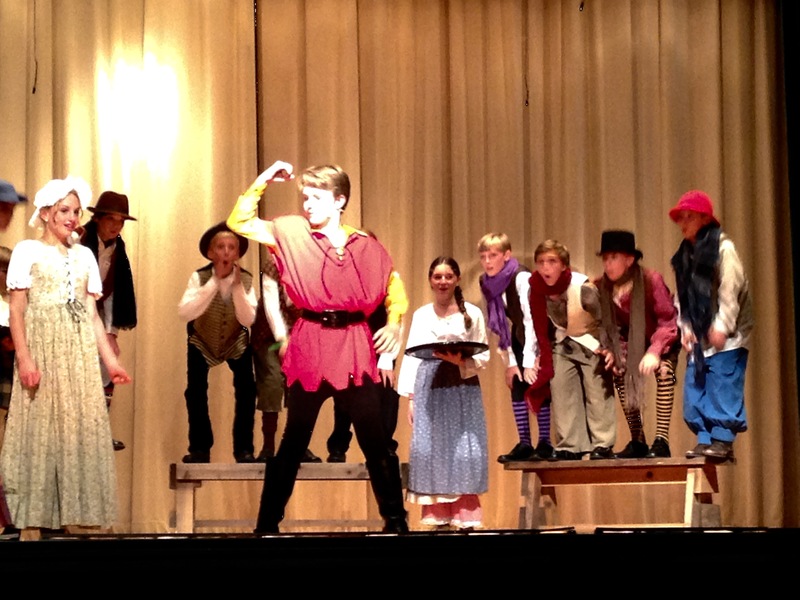 It was on a San Marino High school stage, and it was my first lead role, and I played the villain. But she was an awesome villain. My parents came all four nights, and it was then that I fell in love with all things drama. I even majored in it at UCLA. 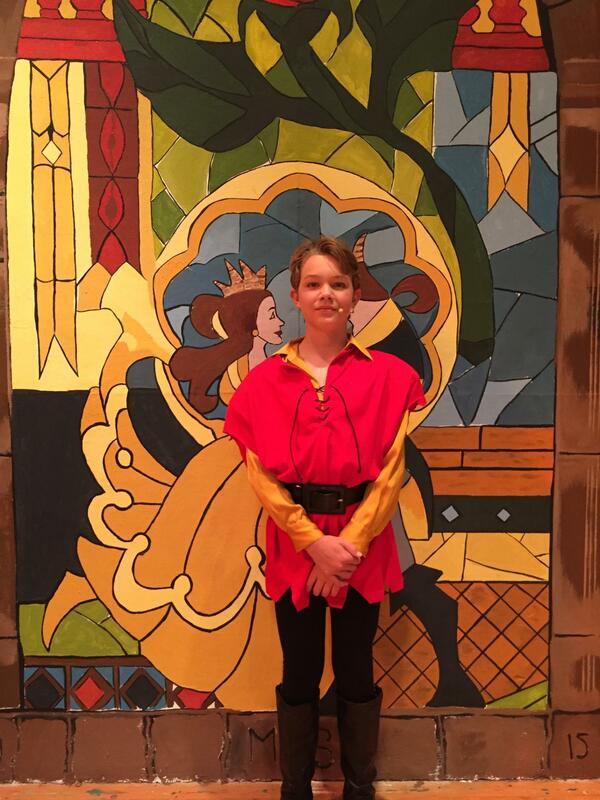 Today I watched my step son play the lead in Beauty and the Beast. And guess what role he played? A gorgeous villain, I’ll grant you. But a stuck up muscle flexing villain. He was Gaston in Beauty and the Beast. And let me just say, he strutted around that stage like he owned it. He also sang out perfectly every note. I know I’m slightly incredibly prejudiced. But he was unbelievable. It was his first role, and he’s only in 6th grade, but I think he’s got something. And the best part is, I think he really likes it. I have a sneaking suspicion that this is just the beginning. Sometimes I get sad that there’s no biology between us. But it is downright awesome for me to think about a God who brought a mom and a son together who share this “first”. First big role as a Villain. A budding love for the stage. A shared joy for performing. And a God who may have wondered if I noticed. 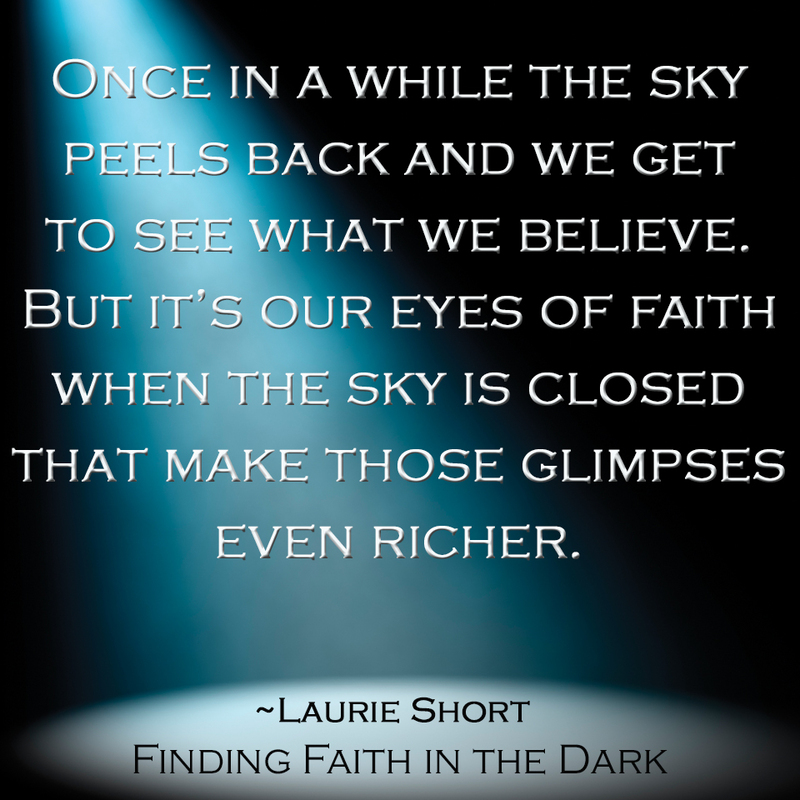 Thanks for sharing this moment Laurie. I love this! I’m so thrilled for you and totally understand. Only 2 days ago, my family was chatting about the unbelievable connections God has orchestrated between all the step-siblings, children/step-parents and grandchildren. It’s amazing how in spite of our mistakes, messes and tragic situations, the Lord knew it all and bound us all together. How awesome is our God?? What a wonderful and uplifting post! God certainly knows what parts we are designed for when he gifts us! I am so thrilled that you and your son have this mutual passion for the theater! Awesome! Thanks for your sharing. I really congratulate you for the mother and child. Happy moments of happiness.